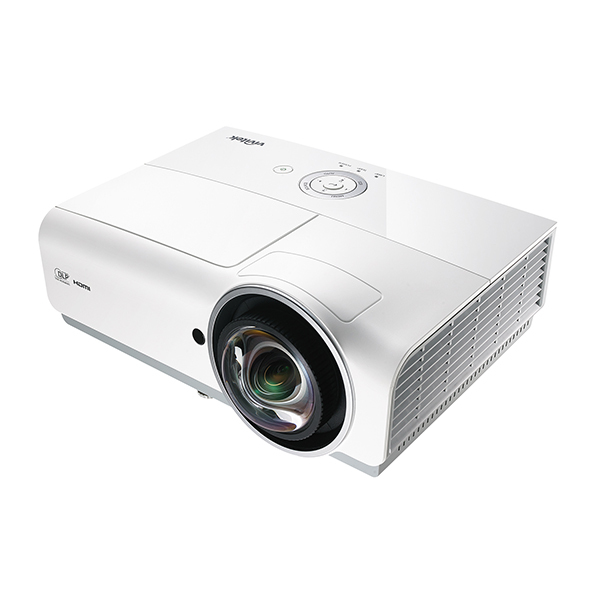 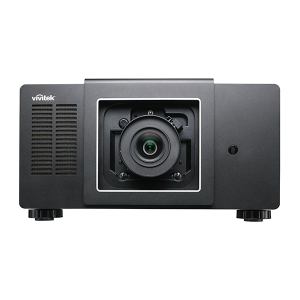 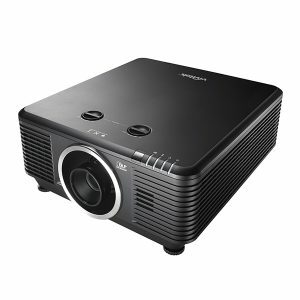 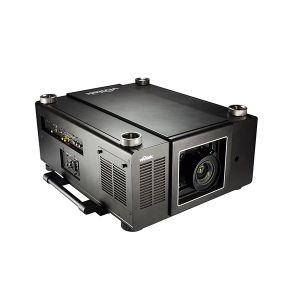 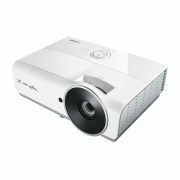 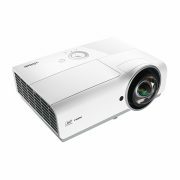 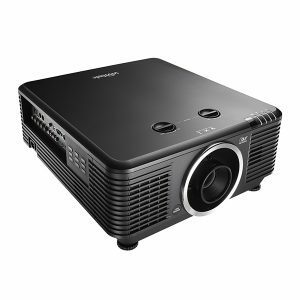 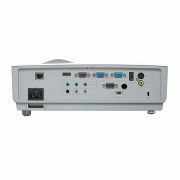 The Vivitek DX881ST XGA 3D digital projector combines the best in performance, versatility and value. 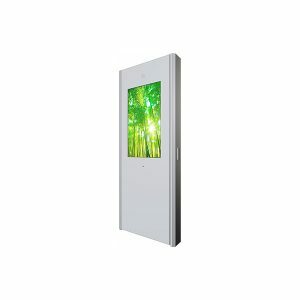 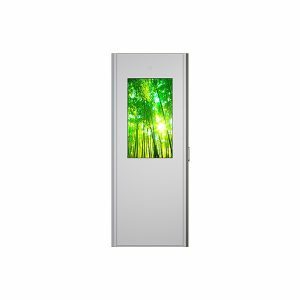 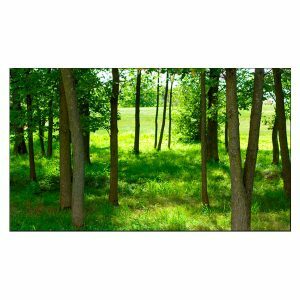 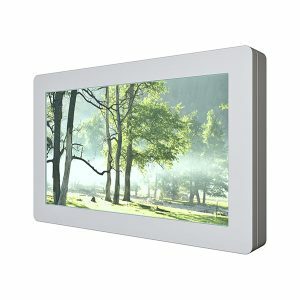 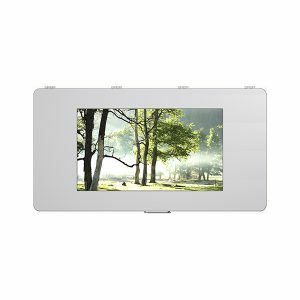 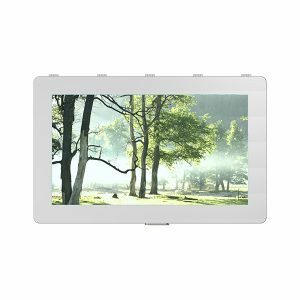 Featuring DLP® and BrilliantColor™ technologies from Texas Instruments, the DX881ST displays bright, brilliant images. 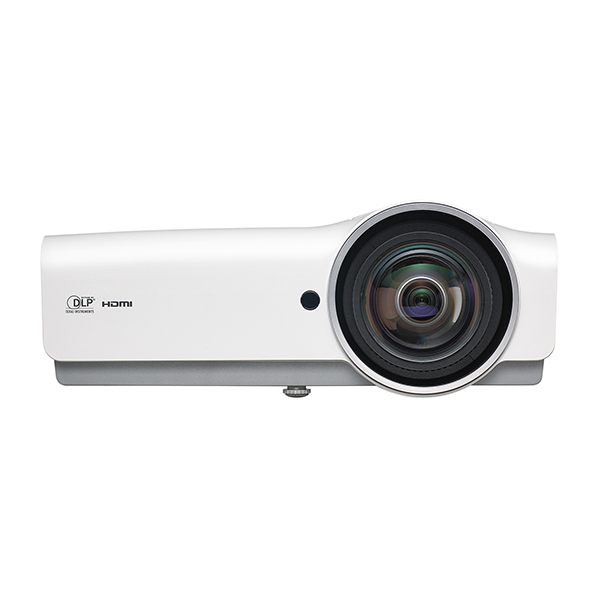 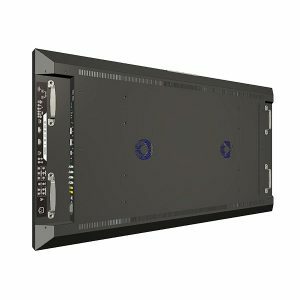 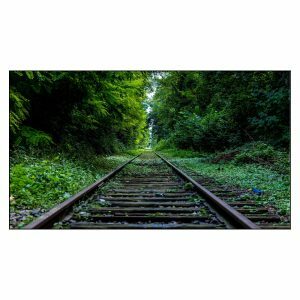 With extensive connectivity options and a rapid startup/shutdown function, the DX881ST’s ease-of-use comes in handy when sharing multimedia presentations. 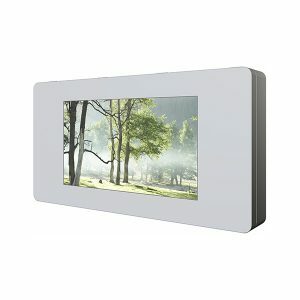 Low cost of ownership with filter free design. 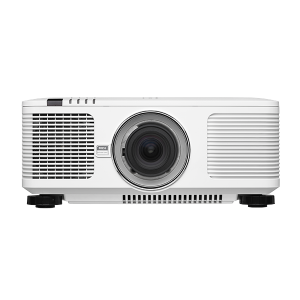 The DX881ST is rated “intensive use” for color consistency over time without yellowing of the image. 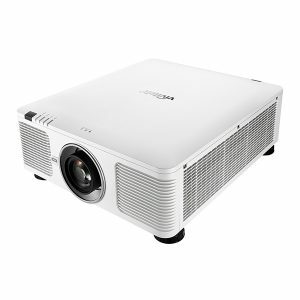 The Vivitek DX881ST is the projector you want for widescreen versatility: Mini USB service connection, USB Type A (Power only), DC-12V, LAN for internet, Video for everyday video devices, Right and Left Audio, VGA-Out, Rs232c, VGA-In, Audio-Out, Audio-In, S-video, and HDMI v1.4.